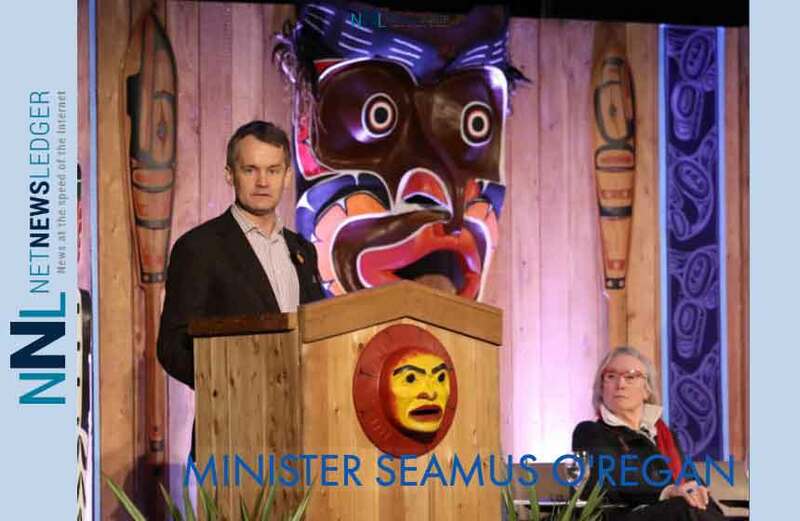 OTTAWA – POLITICS – Seamus O’Regan, Minister of Indigenous Services, issued the following statement regarding housing concerns at Cat Lake. “Everyone deserves a safe and comfortable place to call home. However, years of neglect and underfunding have left many Indigenous communities facing significant housing gaps. 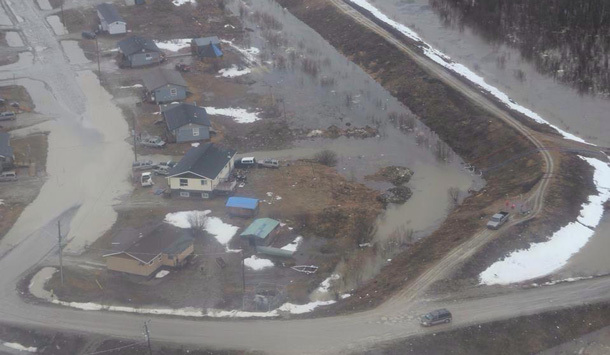 Cat Lake recently requested assistance to address their immediate housing challenges. 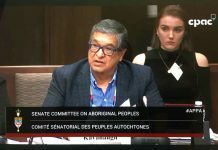 On Monday, I spoke again with Chief Keewaykapow and councillors to listen to the concerns from community leadership directly, confirm next steps, and affirm our Government’s commitment to moving forward in partnership and accelerating the work underway. I heard very clearly the serious concerns around health and safety, the quality of housing as well as the need for urgent action and long-term planning. Last week, senior department officials met with Cat Lake leadership to identify what assistance is required, engage other partners who can assist, and set out next steps for action. A second meeting is scheduled for later this week to continue this necessary planning. 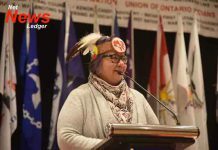 Indigenous Services Canada has provided funding for two audit and housing inspection reports over the past year which will inform the scope of work required. Senior officials received the final housing inspection reports last week in Cat Lake. • Forming a task force between Cat Lake, Indigenous Services Canada, and Windigo Tribal Council. Windigo Tribal Council’s expertise and resources will help advance housing projects and accelerate the work required. • Establishing a priority order for repairs, which will allow Windigo Tribal Council and the community to begin immediate work. • Establishing a community plan to replace homes that have been identified for full replacement. • Confirming plans with the community to complete the 7-unit housing complex that was funded in August 2017. • Fast-tracking repairs to the existing health facility, with further discussion to come.